Willowbrook Veterinary Hospital takes the wellbeing of your pet seriously, which is why we’re proud to be an AAHA-accredited clinic. At our facility, we combine state-of-the-art medical technology with the compassion every animal deserves. Your pet’s health and safety will always come first with us, whether it’s a routine procedure or a complex surgery. We perform a wide variety of soft-tissue surgeries, including spay and neuter procedures, mass removal for biopsy, wound repair, foreign body retrieval, and more. Our hospital team combines decades of experience, attention to detail, and genuine care for all of our individual patients. Our goal is for you to feel empowered to make informed decisions about your pet’s healthcare. 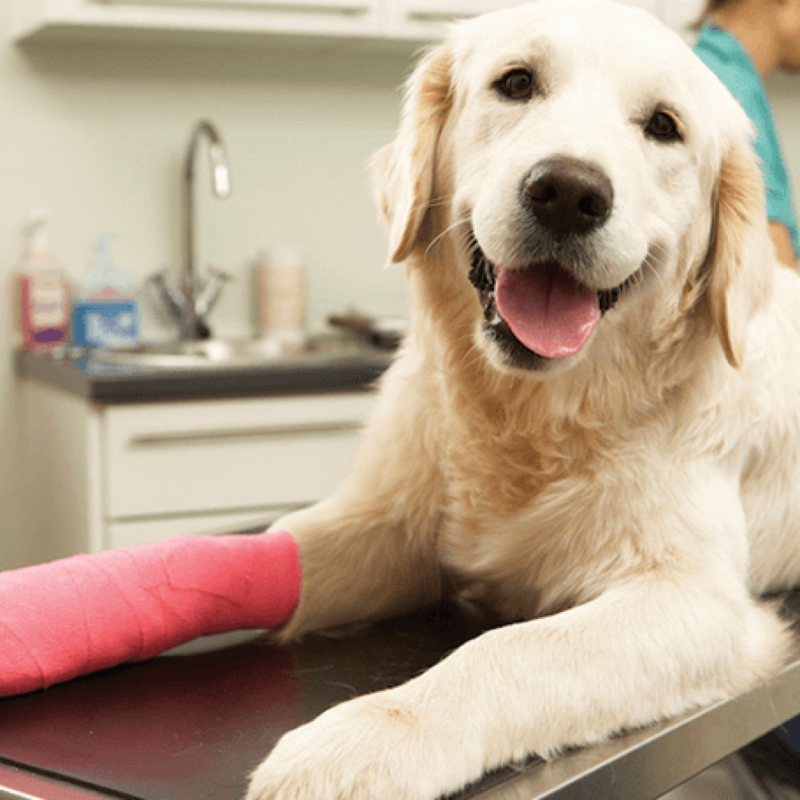 We do our best to make sure each pet owner we see knows the full range of treatment options, as well as the risks and benefits with every surgery. We use safe and progressive anesthetic protocols to ensure your pet’s safety during any surgical procedure. Additionally, we perform careful and thorough anesthetic monitoring throughout the procedure. Before the surgery, we’ll run age-appropriate tests to make sure your pet is in general good health and able to be safely sedated. During the procedure, we carefully monitor their vital signs for any changes and make adjustments as necessary. Once we’re all done, your pet will wake up and recover with compassionate and skilled care from our veterinary team before we send them on home with you. Our clinic offers a range of post-surgery therapeutic treatments to help with the healing process, including laser therapy, and a fully-stocked pharmacy.